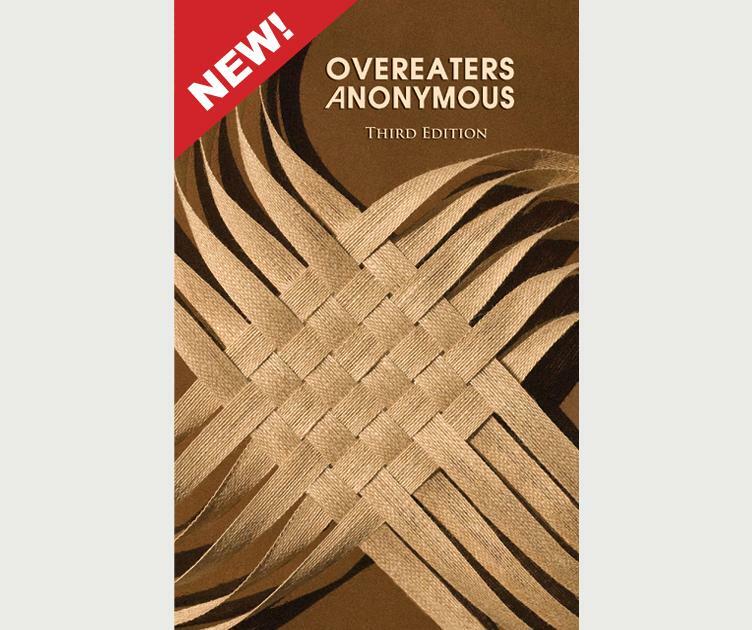 OA’s third edition of the beloved ‘Brown Book’ includes forty never before published stories by members from around the world, the complete text of ‘Our Invitation to You’ the founder’s story, and a new foreword by an eating disorder treatment professional with a new appendix to help readers understand the importance of using the Plan of Eating tool in finding abstinence. Soft Cover 232 pages. Copyright 1980 2001 2014.